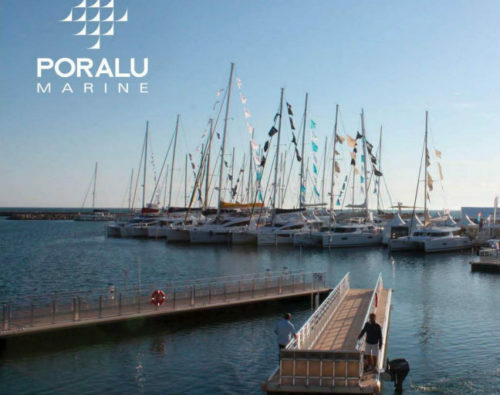 In March 2016, French marina building company Poralu Marine signed up with the Seabin Project to be the exclusive worldwide manufacturer and distributor. 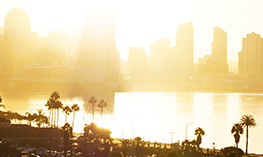 Poralu has factories on two continents and a distribution network covering 18 countries. 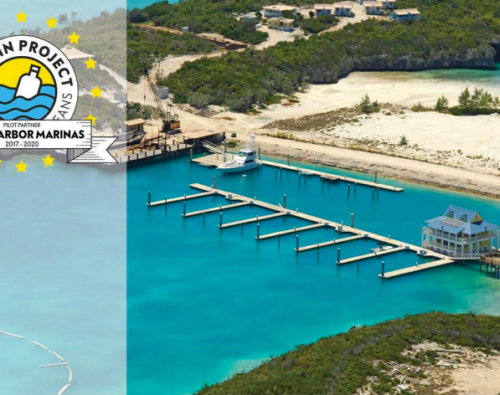 Safe Harbor Marinas, the largest owner and operator of marinas in the world, has stepped forward to embrace the Seabin Project. 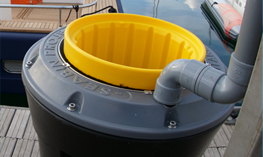 Safe Harbor Marinas are the first marina company in North America to install the innovative Seabin technology. 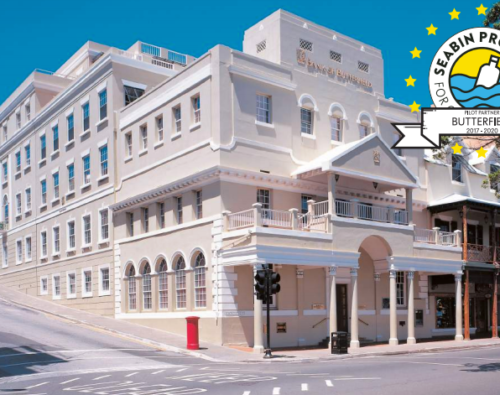 Butterfield are pleased to be working with the Seabin Project team, sponsoring Seabin in Bermuda, the Caymans and Halifax. 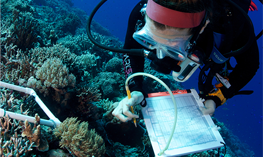 Butterfield are also implementing school and data collection programs in each location to help ensure a cleaner future for the next generation. 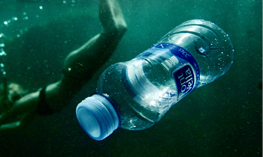 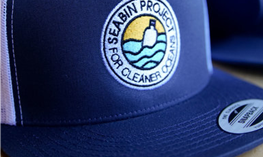 Partnering with Seabin Project allows us to not only improve our waterborne refuse collection methods, but to also become part of a bigger environmental initiative by way of educating the next generation in the importance of environmental awareness, and recycling/upcycling of existing refuse. 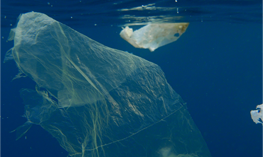 Wärtsilä is taking responsibility for the future marine environment, and we are honoured to be involved in the Seabin Project. 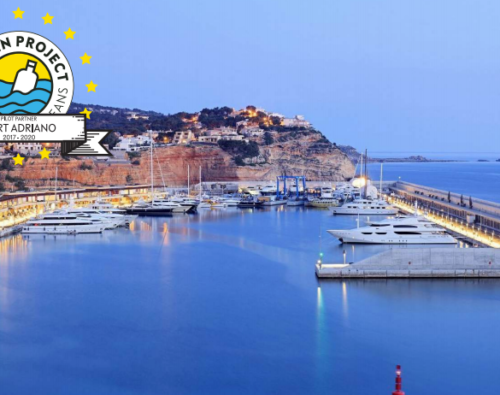 As one of the leading solution providers in the marine industry we are constantly developing new environmental technology. 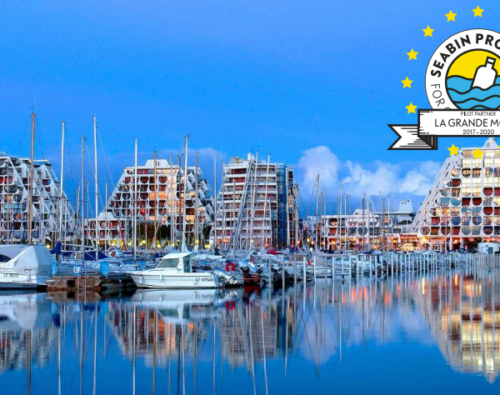 The collaboration of La Grande Motte with The Seabin Project complimented the environmental preservation and innovation initiatives already implemented by the City. 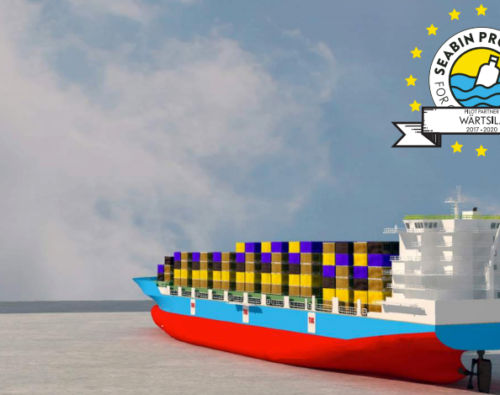 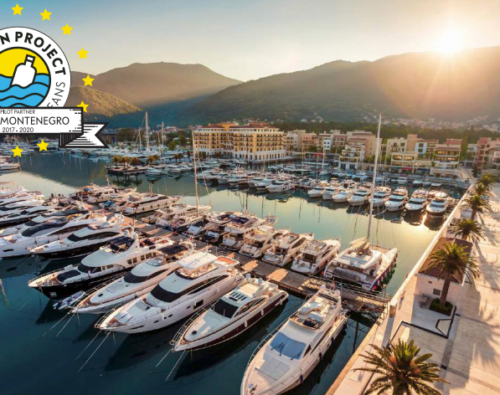 Port Adriano has a history of involvement in environmental solutions and education programs, and enjoys a high industry profile due to its progressive stance.